Durrës is one of those cities that welcomes visitors year-round! Even when the beach season has not begun or has already passed, Durrës remains one of the most visited destinations of the country. The reasons are simple. 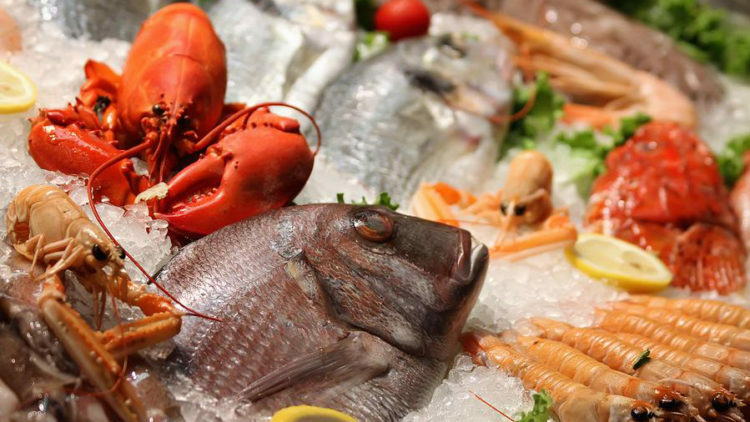 In addition to its mild and beautiful climate throughout the year, Durrës has developed a truly amazing culinary tradition when it comes to fish and seafood. 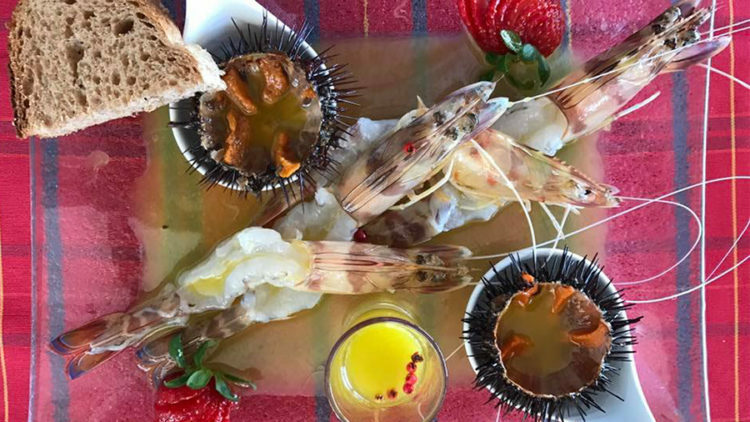 Situated right across the sea from Italy, it is here that Italian and Albanian gastronomical traditions combine to create some of the most delicious seafood concoctions! 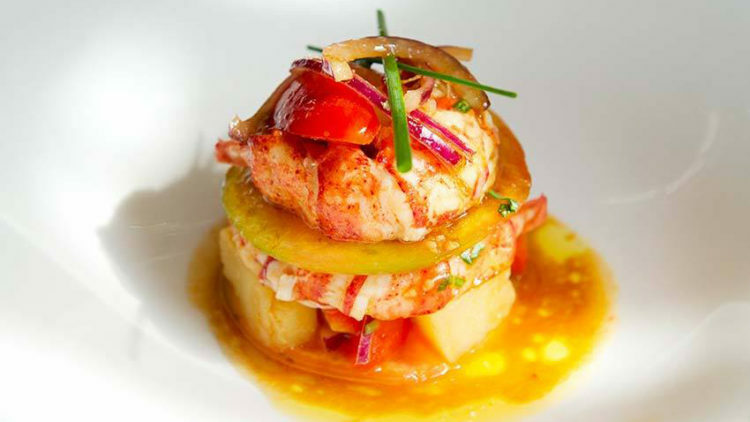 Without further ado, the list below offers the best choices of seafood restaurants in town. The amazing view and the rich menu transform dining in this restaurant into an unforgettable experience. Visiting it has become as big of a reason for seeing the city as the Venetian Tower. Vertigo restaurant. Photo source: picswe.com. 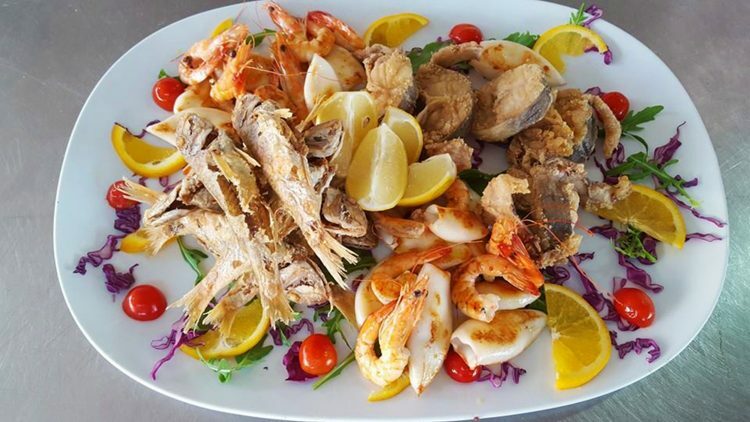 The modern Mediterranean aesthetic of this restaurant, its classically great seafood cuisine and the multiple panoramas of the sea from the largest veranda in town, are only a few of the things that make this place a local favorite. The many other things to love about this place are its casual and calm atmosphere and the warm and welcoming staff. Fresh codfish, gilt-head bream (found mostly in the Mediterranean countries) and crab are only some the special seafood products you will regularly find in this restaurant in the popular Taulantia Square. This classic traditional restaurant which serves high-quality food for reasonable prices is an ideal place for families. 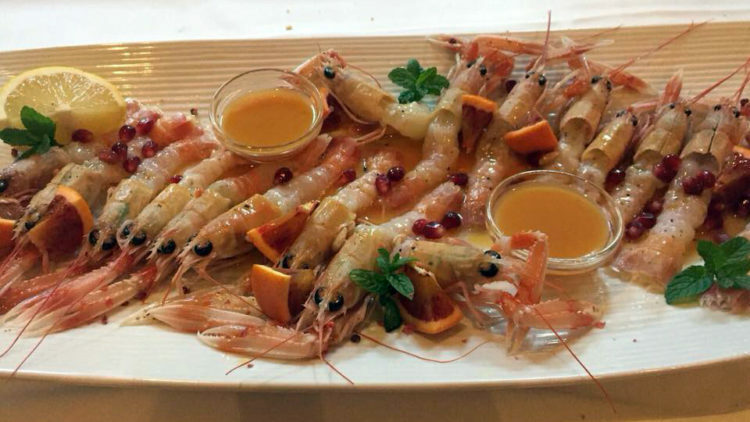 After working in some of the most prestigious restaurants in Milan, Chef Gazmir Mane returned to Durrës to create some of his famous culinary art. 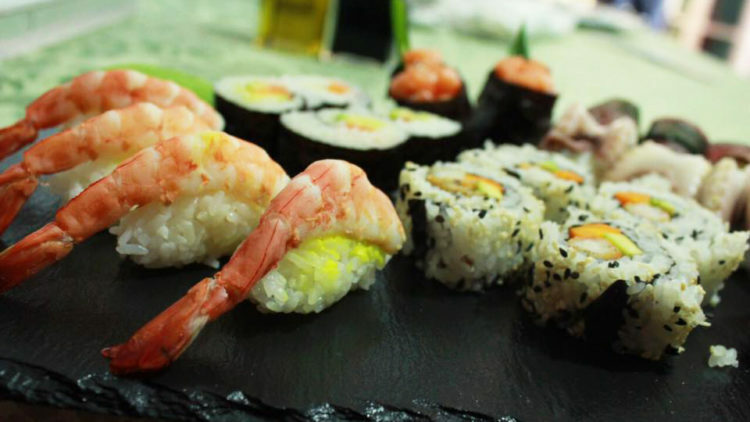 Most of his dishes are seafood-based but you will find many other options in this modern restaurant, as well. Picante, literally meaning spicy, refers to the unique, anything-but-boring flavor of his dishes! Upon hearing the name of this place, you would be absolutely right in immediately imagining fishing boats and fresh seafood of all kinds. This is exactly what this restaurant is all about: a simple place, perfect for those who seek fresh and delicious flavors without much pomp. It is located on the seaside promenade, as soon as you climb down from the Dajlani Bridge. Apart from serving some of the best fish meatballs and wine in town, this place is full of surprises. Take a seat on the tables facing the beautiful sea and let the wonderful chef of this place amaze you with his unexpected concoctions. One of the most recognized names of Albanian tourism, this place is by now an institution, making it a must visit for every visitor to Durrës. The Adriatik Hotel is “five star” in every sense of the word, including here its famous restaurant which, by the way, has seen some of the most famous Albanians enter its doors. This is one of those few places that retains the quality of its foods and services forever! This popular lively restaurant is part of a Hotel Boutique Spa complex which offers multiple services and enjoys fame beyond the city of Durrës. 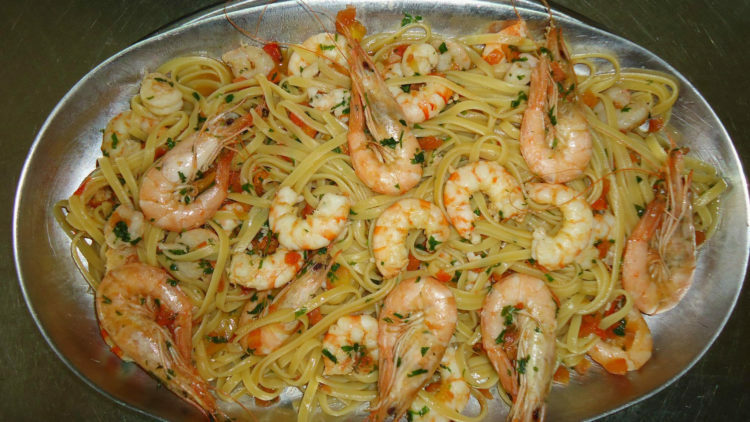 The cuisine is mainly Italian, including delicious homemade pastas and pizzas, with the famous Albanian seafood appetizers thrown in the mix, making the menu a pretty satisfying one. What makes every customer return to this place is its vibrant atmosphere, with live music playing almost every evening. Nicely located by the beach and offering a large variety of dishes that would satisfy all tastes, this restaurant’s major appeal lies in its open atmosphere where the air and sunshine flow in an out through its veranda and floor-to-ceiling windows. The dishes are simple, fresh and modern, in taste and presentation. 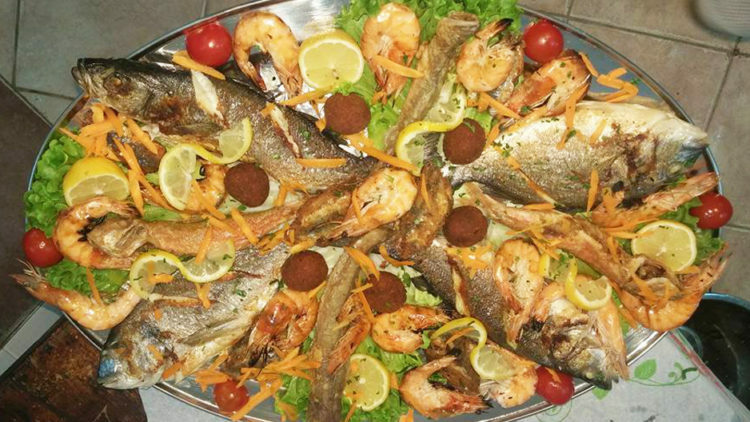 As the name so succinctly describes, fresh fish is masterfully served in this cute place located near the once most popular beach destination for all Albanians, the Cliff of Kavaja (Shkëmbi i Kavajës). 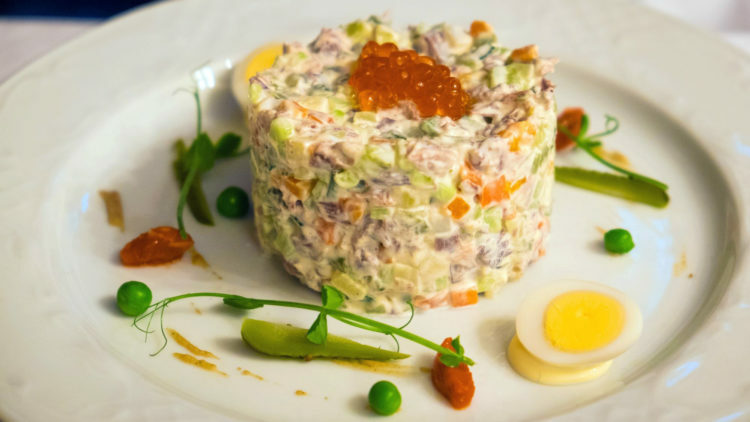 The freshness of the products here favors the delicious raw or marinated plates regularly served here because of their popularity. 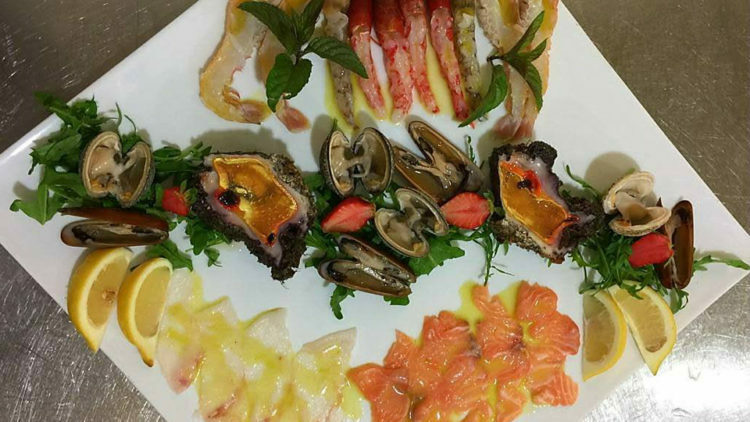 Try the carpaccio and the raw marinated shrimps!